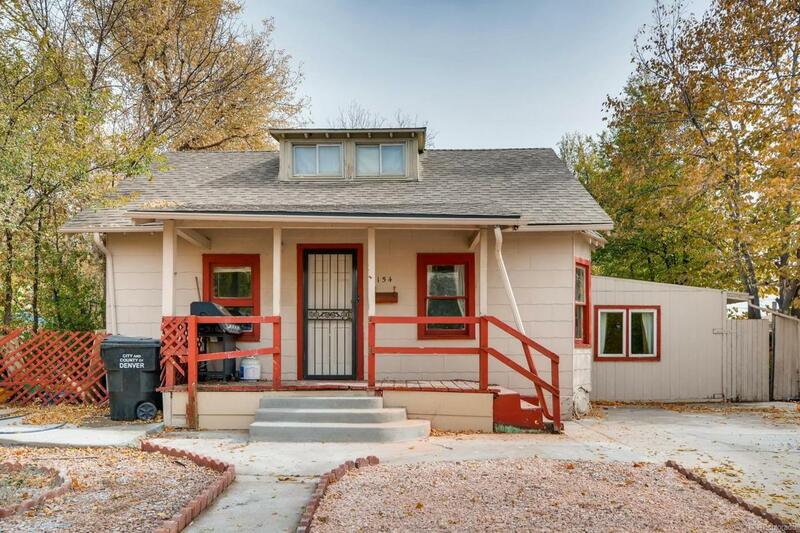 Come and view this 1920s built home that is minutes from downtown. This home sits on a large lot that is accessed by a paved road and has an ally access to the backyard. This home is waiting for the right buyer to provide it the love it needs. As you grow with the home, it will grow on you. It offers two family rooms, dining room, large kitchen, three bedrooms, one full bath and tons of storage throughout. One of the bedrooms is located on the 2nd floor/attic that is elegant and comforting. With the right buyer or investor it will be your golden ticket to instant equity.